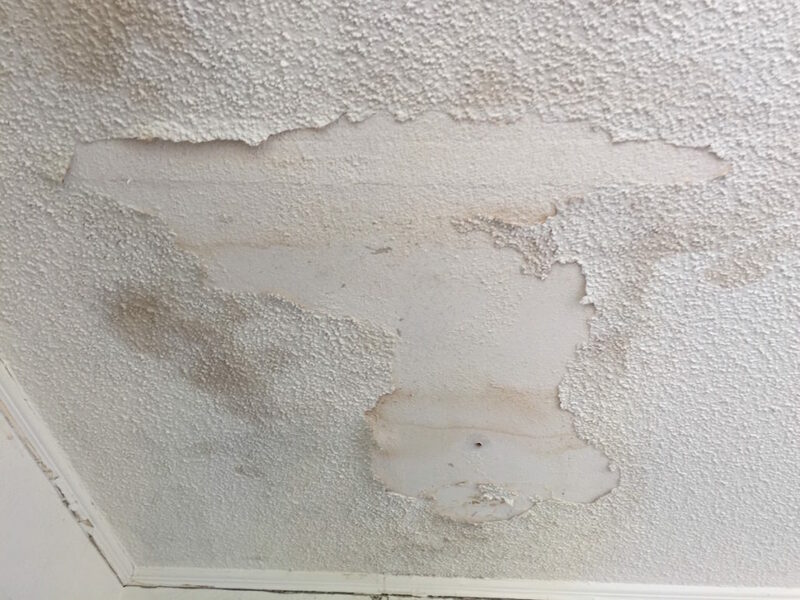 A picture is worth a thousand words and our gallery gives you a chance to plan ahead with a variety of textures, project types and damage we can repair. Click on any of the texture images to see how it looks. 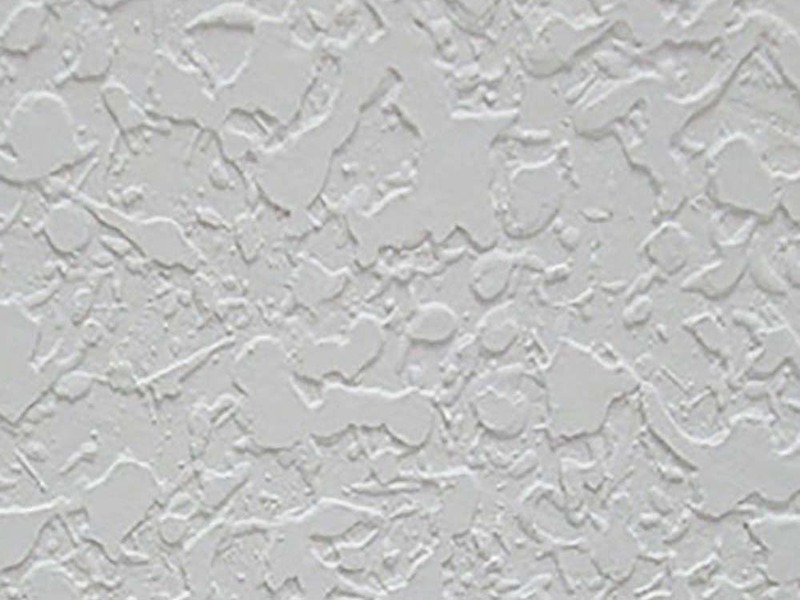 Use your cursor to move the image slider and see what a difference it makes to hire us to repair your drywall. 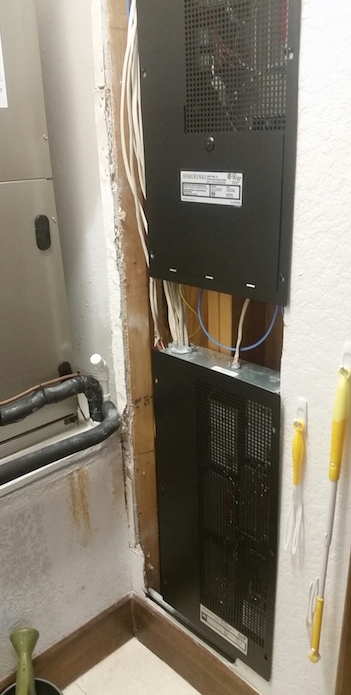 One of our Trade Service Partners (Wired Technology Group) did a tremendous job installing a new network in a gorgeous home. They called Hole in the Wall to repair the drywall and make it look pretty again. 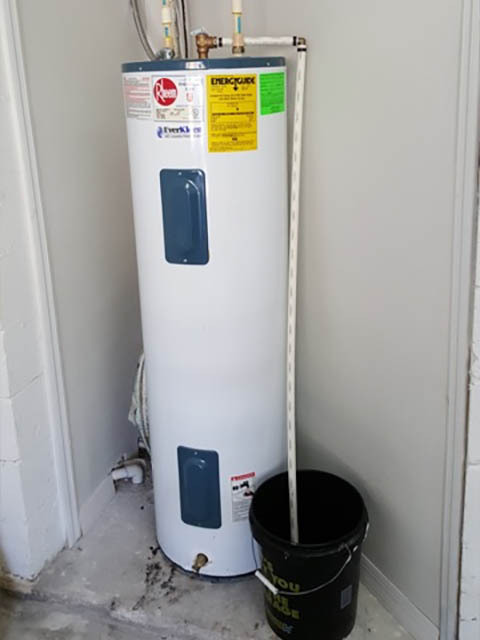 When the water heater leaks and causes a huge mess, Hole in the Wall can restore the drywall so it looks like nothing ever happened. 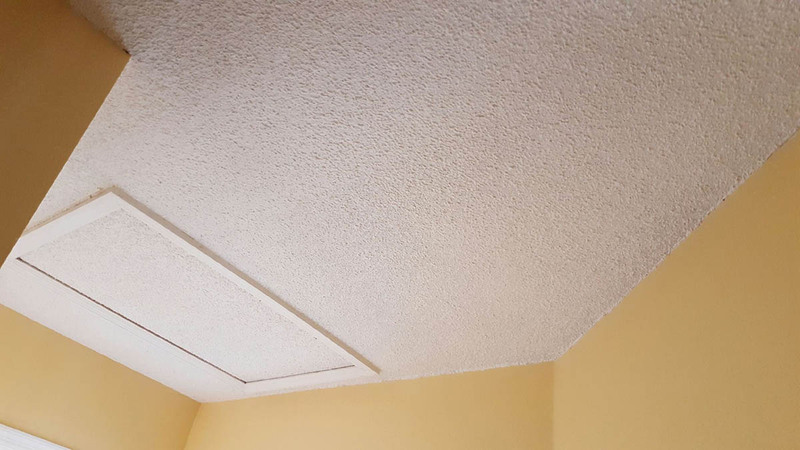 The fact is that we can make any repair look as if it never even occurred, thanks to our color and texture matching, which ensures that you have a seamless repair. 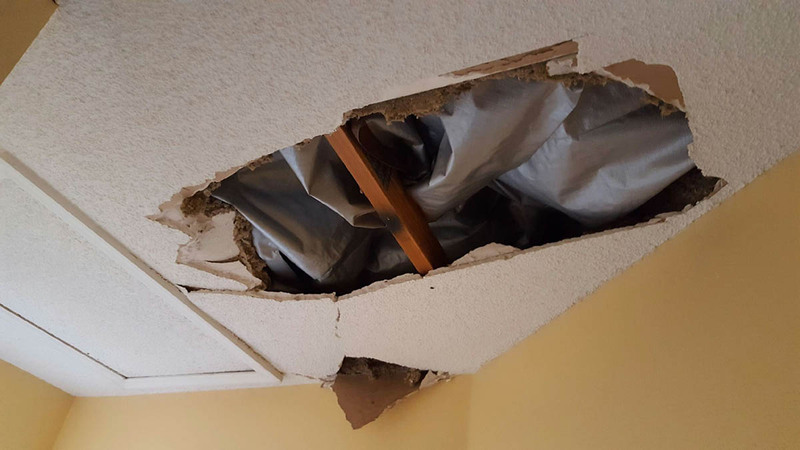 Our staff of trained drywall repair professionals has the experience to understand the damage and produce a solution that ensures your satisfaction. 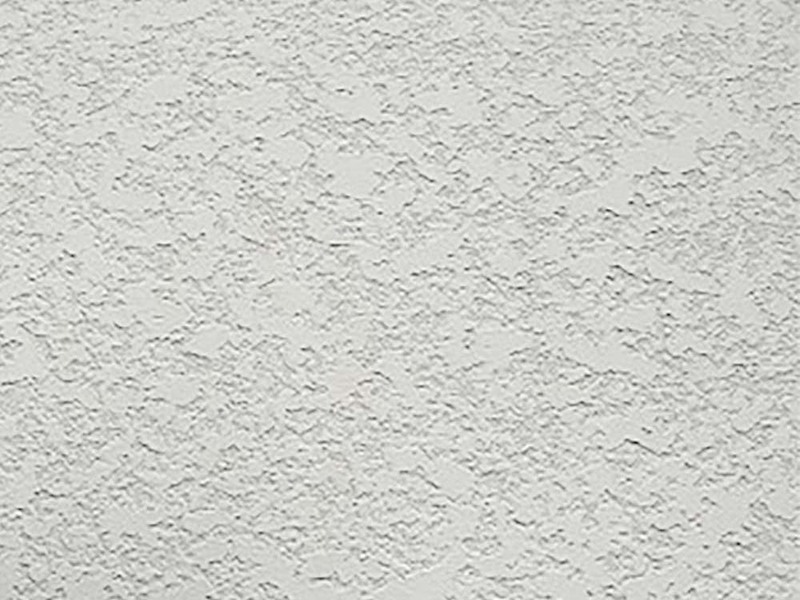 What Kind of Damaged Drywall Can We Repair? 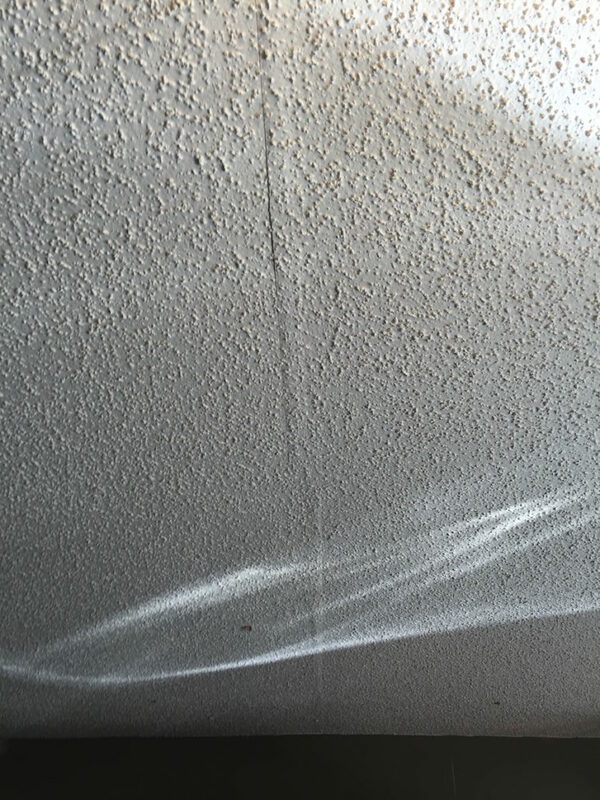 These are just some examples of the types of drywall damage we see on a daily bases. 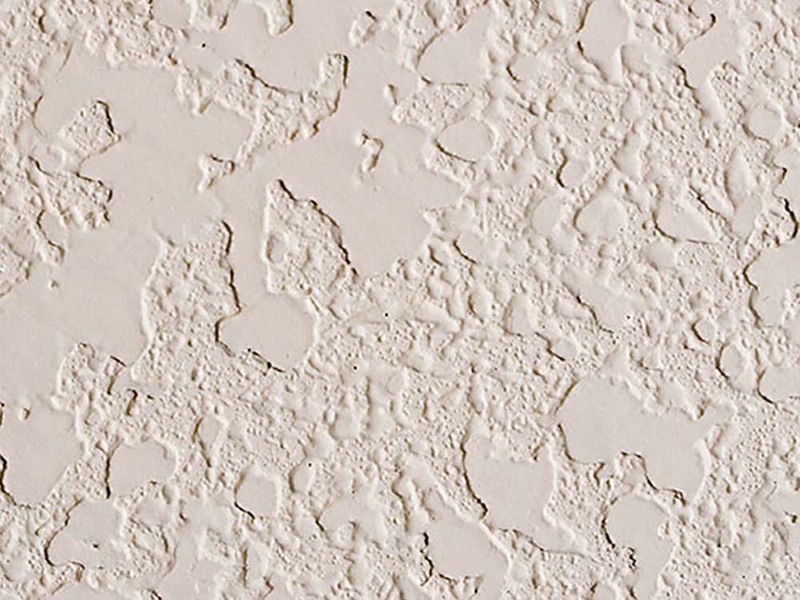 You are not alone and rest assured that Hole in the Wall Drywall Repair can fix it! 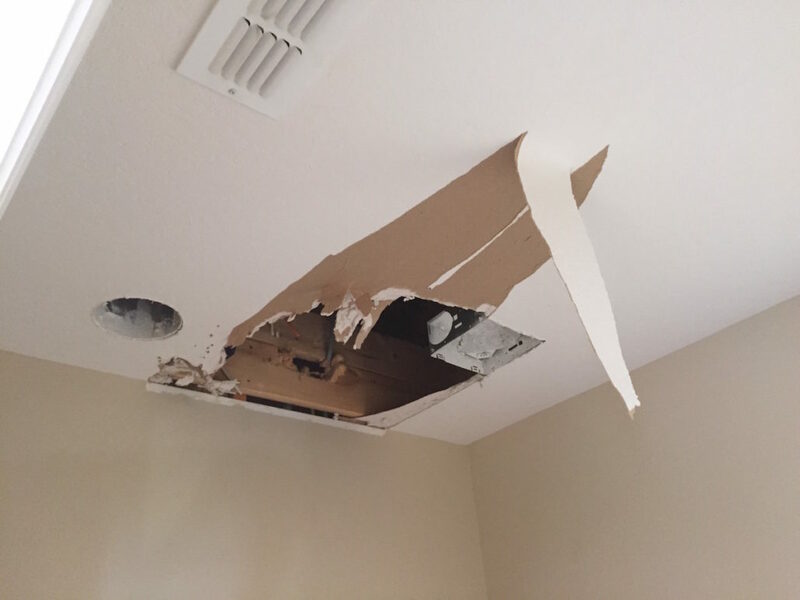 Dad was heavier than the drywall on the ceiling could handle. 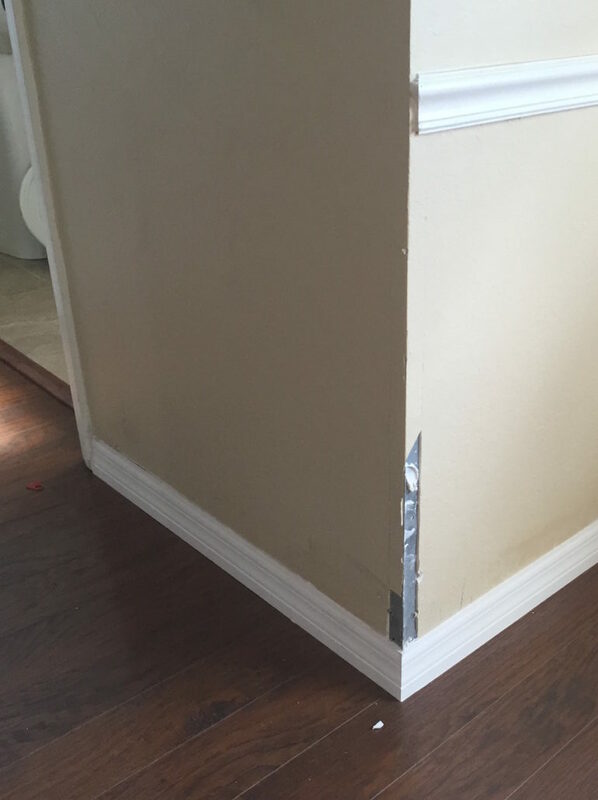 Hole in the Wall Drywall Repair can fix it! Someone was angry after getting his report card from school. 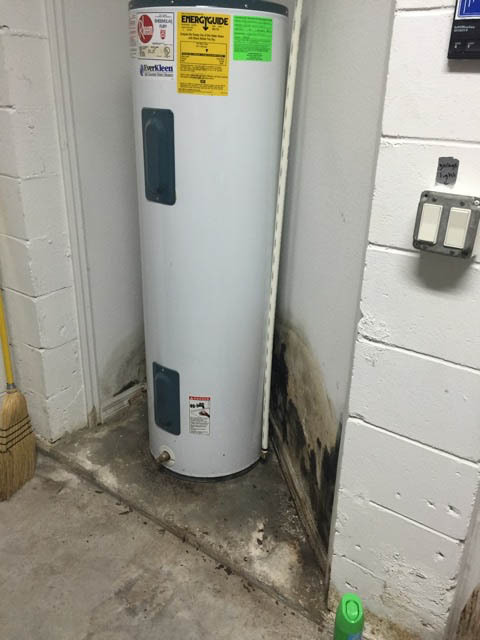 Hole in the Wall Drywall Repair can fix it! 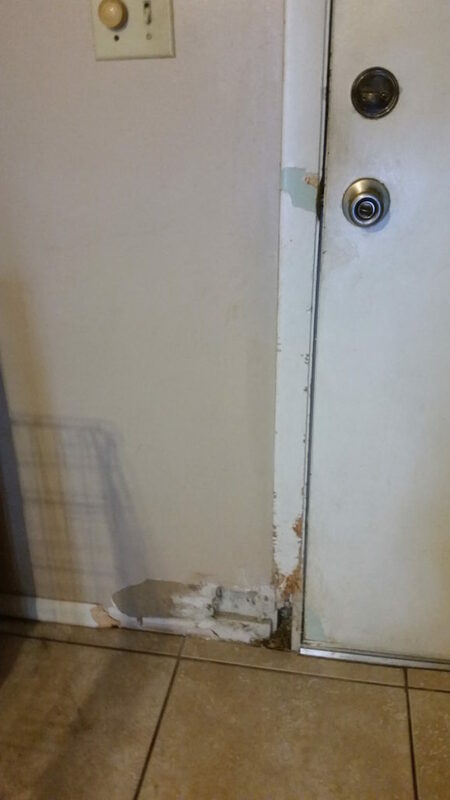 A bad dog ate the bottom edge of this door. Movers not careful and clipped the corner? 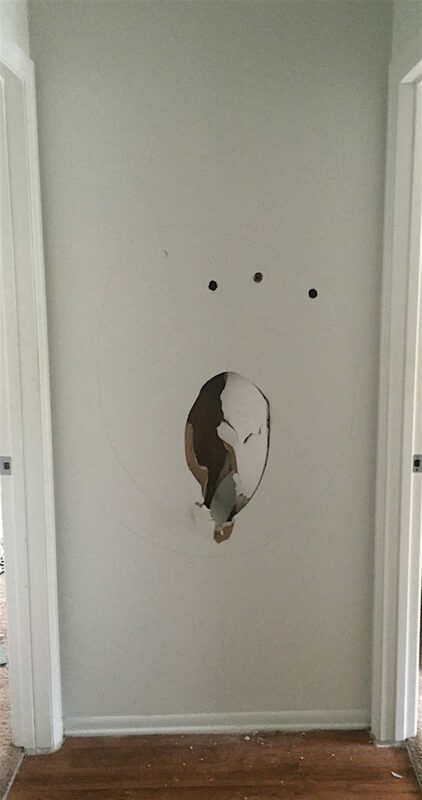 Hole in the Wall Drywall Repair can fix it! Furniture too heavy to move slammed on the wall? Hole in the Wall Drywall Repair can fix it! 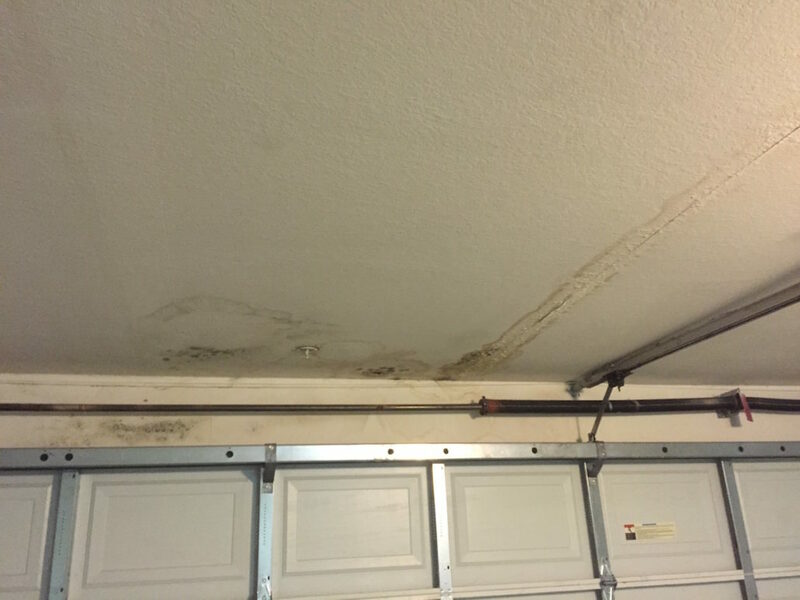 If you don’t get this water damage repaired, it will get worst over time. 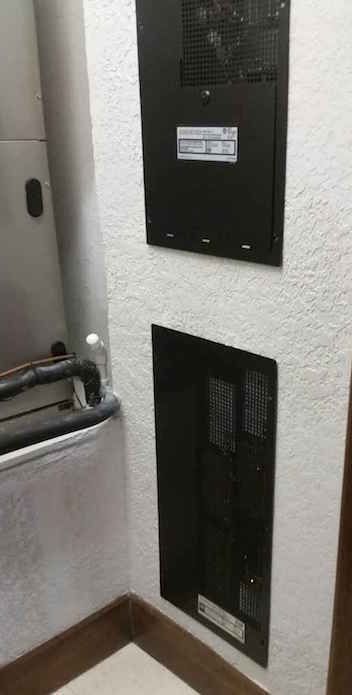 Call Hole in the Wall Drywall Repair so we can fix it! 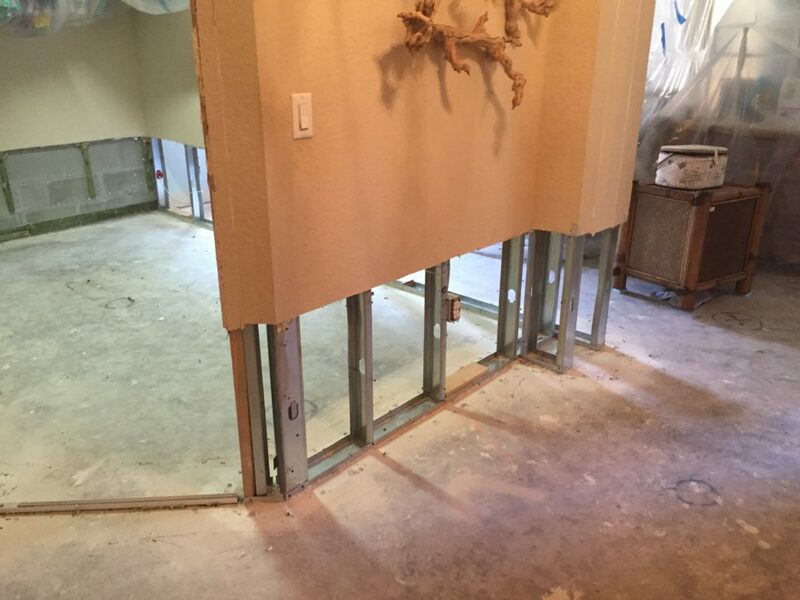 Wet drywall cut off from wall after flood. 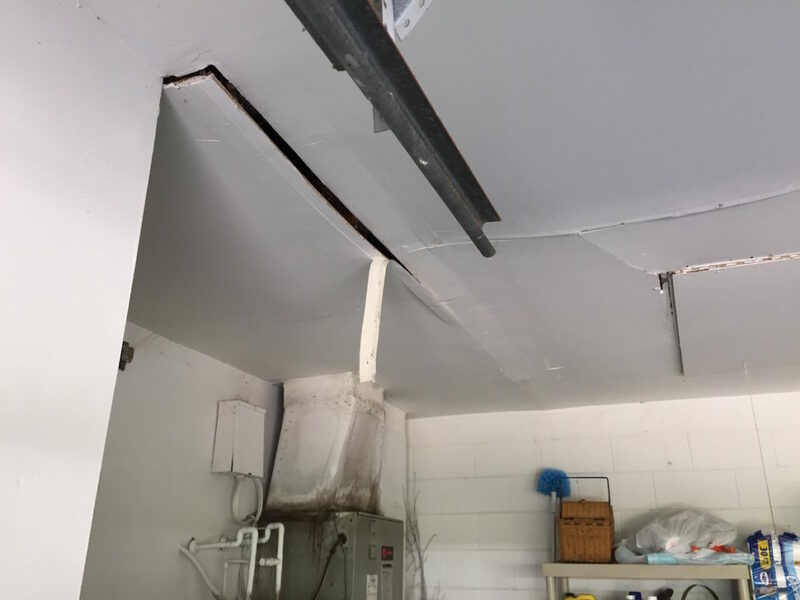 Hole in the Wall Drywall Repair can fix it! 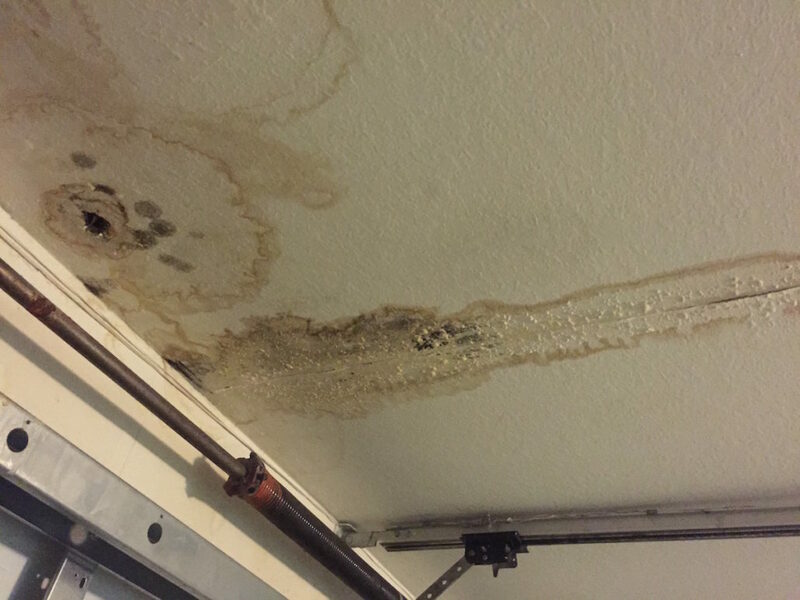 Leaky pipes and storm damage can let water seep through the drywall. Hole in the Wall Drywall Repair can fix it! 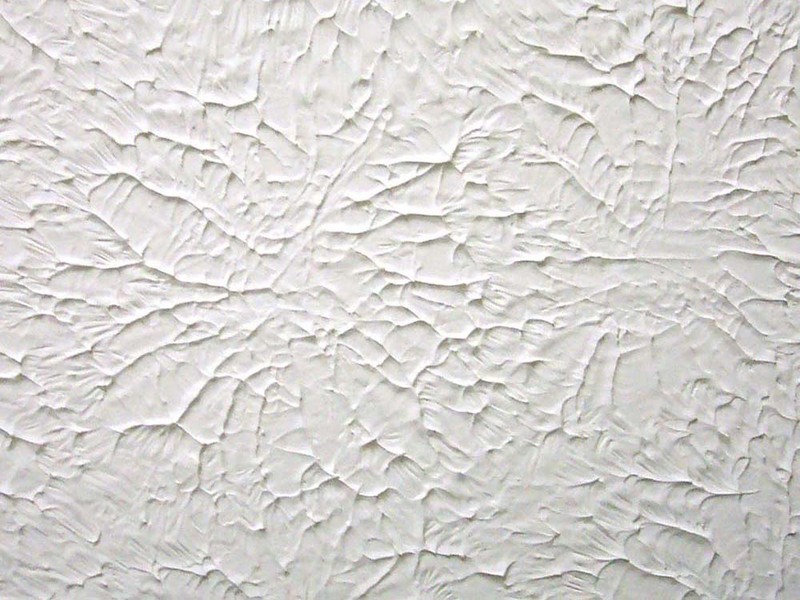 Humidity often leads to paint cracks or other kinds of ceiling drywall damage. Hole in the Wall Drywall Repair can fix it! 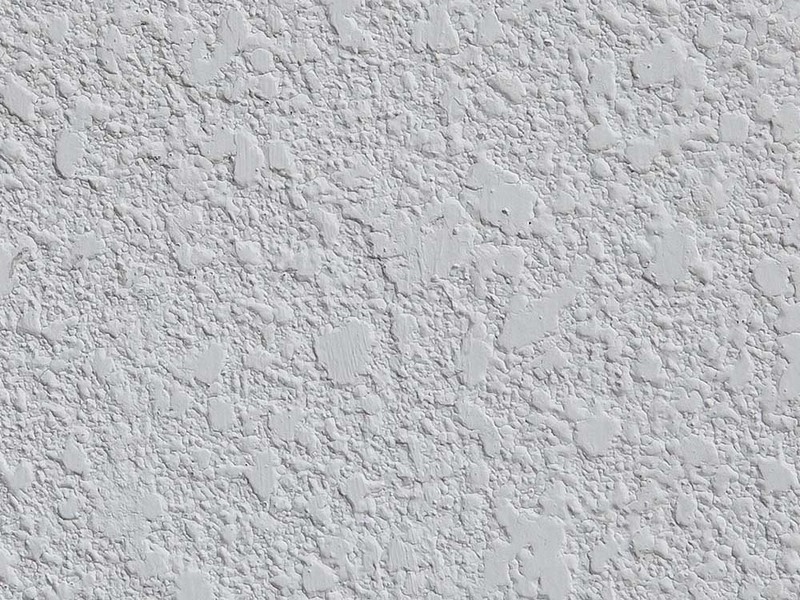 That may look like an eyesore beyond repair, but Hole in the Wall Drywall Repair can fix it! 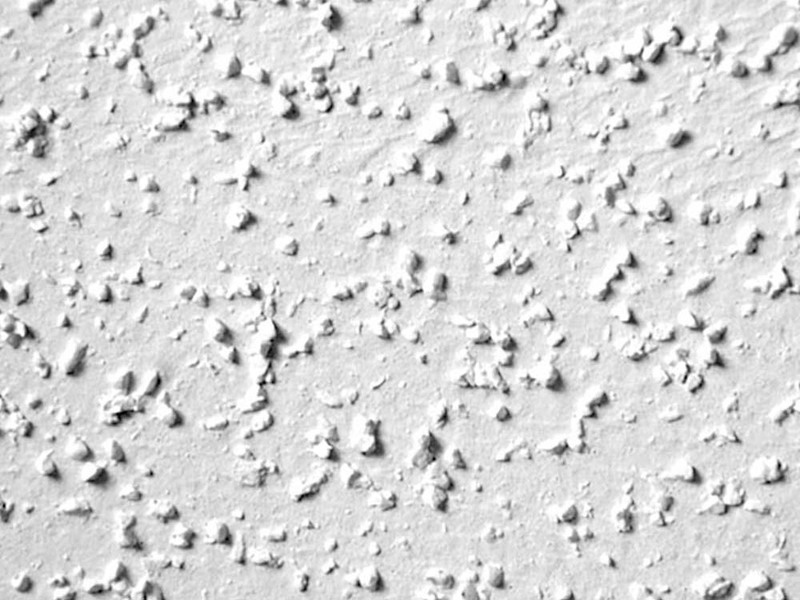 Got damaged ceiling drywall seams that are coming off? 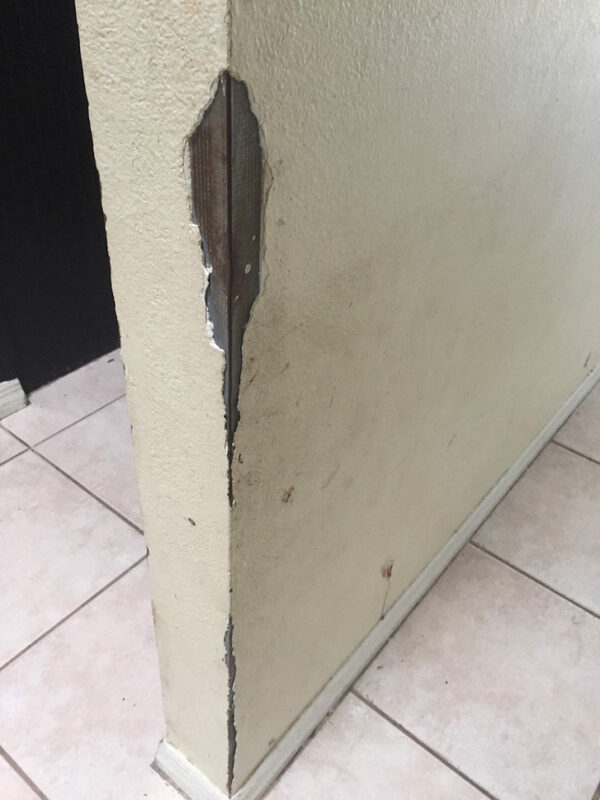 Hole in the Wall Drywall Repair can fix it!